Formulated to hydrate and illuminate hair while adding incredible body, bounce and volume. Restores elasticity and vitality to thin, limp or lifeless hair. Work through mid-lengths to ends of hair, focusing on those areas that need more conditioning. Leave in hair 3-4 minutes then rinse. 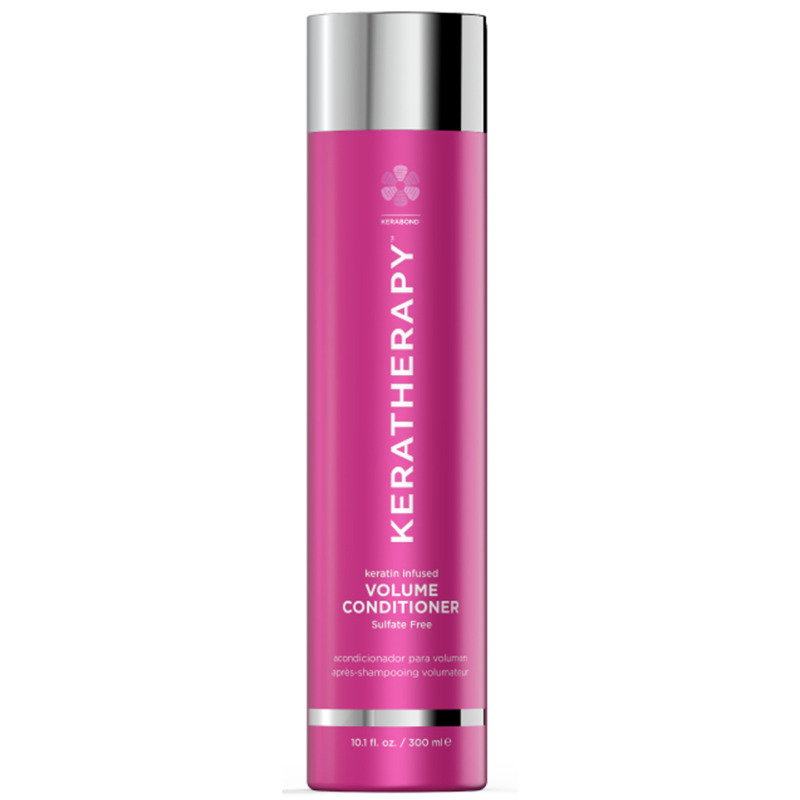 For best results, use after Keratherapy Volume Shampoo.